It’s summertime and school is out, but before you know it, the bell will be ringing to start yet another school year. During the summer, teachers are planning their curriculum and their field trips, but they don’t need to plan alone. While travel agents are more commonly known for helping to structure honeymoons and family vacations, they can also help teachers with field trips. As a former teacher, Corey S. Determan knows first-hand the stress of planning lessons, teaching classes, grading work and planning tests. Lombard said that teachers should hand over those details to someone who does this for a living. Once you decide to work with a travel agent, the agent will take you through the necessary steps to organize and book your trip. “After interviewing the teacher for educational and budgetary goals, a knowledgeable agent should do all the preparatory work for the teacher,” said Jacquie Whitt of Adios Adventure Travel in Virginia Beach, Virginia. Of course, an agent can help on the financial side of the trip as well. “An agent can collect deposits from individuals, coordinate rooming requirements, special requests and payment schedules for the group,” said Renee Tsang of Centre Holidays in Calgary, Alberta, Canada. A travel agent can also come to the school and explain the trip to the students, parents and chaperones. Determan also explains how travel agents can negotiate group rates with airlines and hotels if 10 or more students are traveling. “We can set up special, pre-paid menus at local restaurants as well as pre-purchase attraction passes,” he said. By allowing a travel agent to negotiate the logistics of transportation, housing, admission and the like, teachers can spend time and energy focused on lesson planning and, of course, teaching. 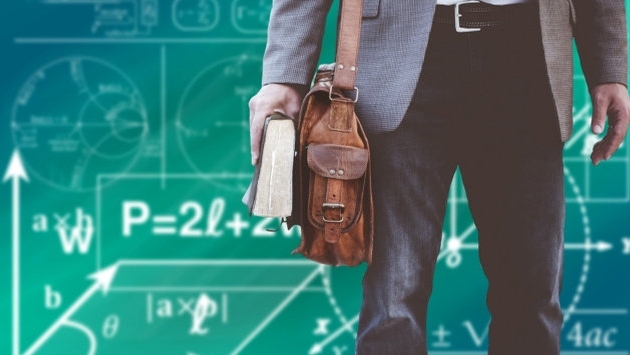 “All agents have industry insight and contacts that quite frankly teachers do not have, but an agent with experience in academic travel will anticipate your needs and pay attention to the details that others may overlook,” Determan said.